This Spring, Ljubljana’s GR premises were enriched with a new restaurant by Kaval Group. Kaval Group, a renowned restaurant chain in Ljubljana is not known only for its excellent catering services, but also for its eight restaurants, four cafés, and even a billiards hall. 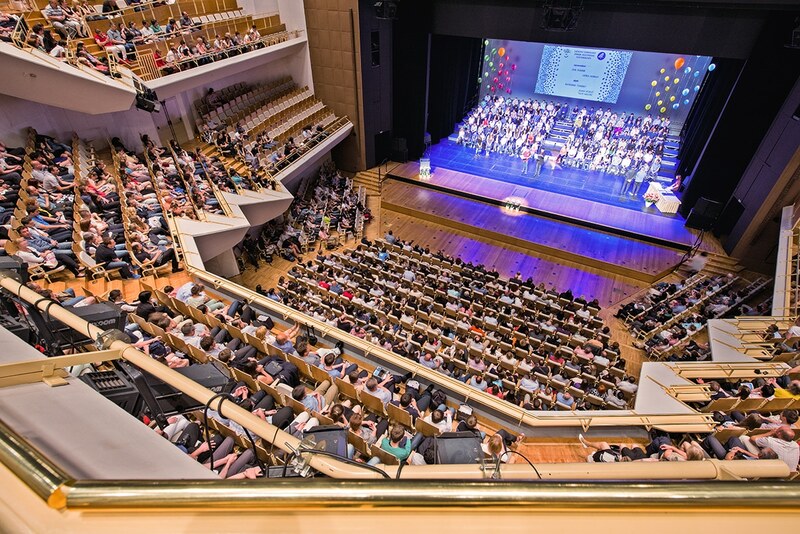 Kaval Group is also a proud owner of many accolades, among them the recent two prestigious Gault & Millau Guide’s titles for Slovenian Chef of the Year and Young Talent. 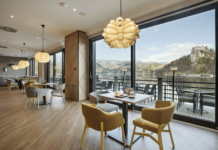 Into its impressive gastronomy and hospitality bouquet, the Kaval Group added another restaurant which will attract lovers of top-notch traditional Slovene culinary. 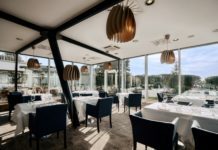 The restaurant Pri Trubarjevi mami (At Trubar’s Mother) festively opened its doors in the beginning of April 2019. The restaurant is serving traditional Slovenian cuisine in the GR – Ljubljana Exhibition and Convention Centre’s (GR) premises. 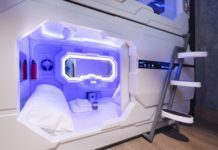 The menu of the new restaurant was co-created by Mojmir Šiftar, the latest Slovenian Young Talent Chef awarded the title by the prestigious gastronomy guide Gault & Millau. 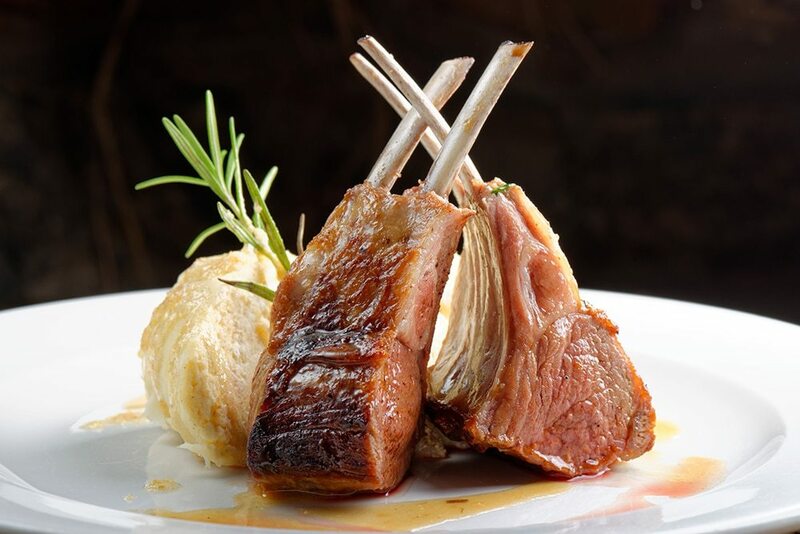 Just to awaken your taste buds, the Slovene authentic dishes include goulash made of Slovenian game, grilled lamb leg with homemade beets, sausages, pork tripe with buckwheat, sauerkraut, and cracklings, to name a few. All of the ingredients in Pri Trubarjevi mami are provided by local producers who own ecological certificates. The lovers of good culinary will also be able to chose among an extensive selection of wines and beers. In addition, the restaurant will offer handmade pasta, desserts, and other crafted culinary delights. The restaurant Pri Trubarjevi mami is definitely worth the hype. Come and see for yourself.